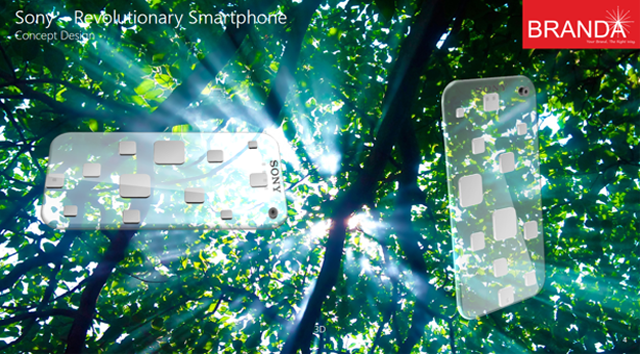 Most unique and promising technology in the mobile or electronic gadgets market is transparent and flexible displays. 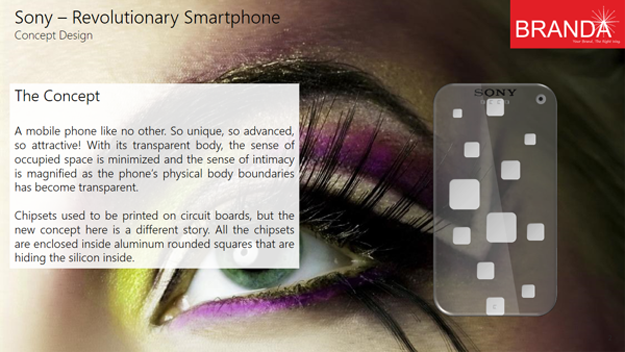 Branda brings the concept of transparent smartphone in the market that is a mobile phone like no other. 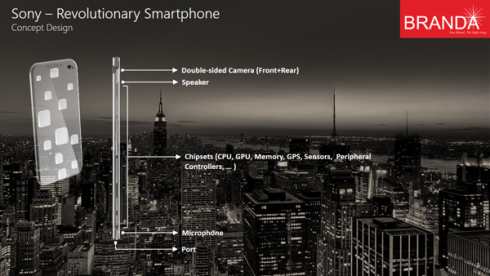 Sony Revolutionary Transparent Smartphone concept so unique, so advanced. 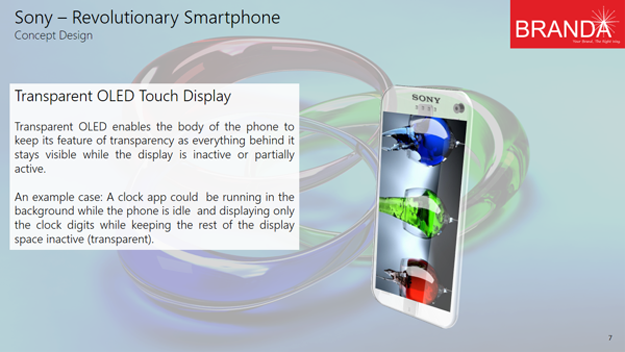 With the transparent body of Sony Transparent Smartphone, the sense of occupied space is minimized and the sense of intimacy is magnified as the phone’s physically body boundaries has become transparent. 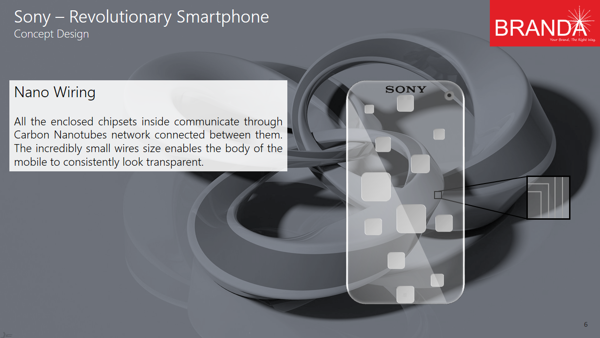 Sony Revolutionary Transparent Smartphone Concept is a futuristic mobile or handset that is the result of creative and elegant thinking. 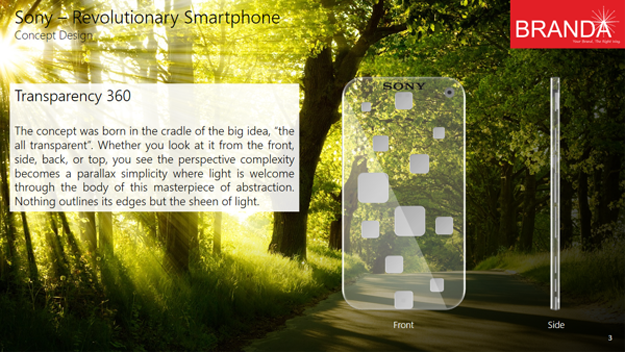 The concept of Sony Revolutionary Transparent Mobile or Smartphone was born in the cradle of the big idea and thinking, “the all transparent”. 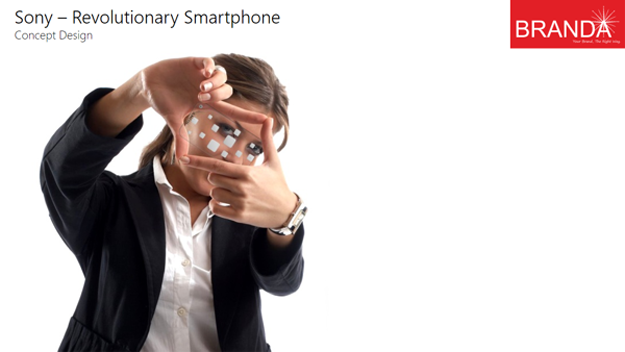 You can it from any angle, this smartphone is transparent.